ARE YOU READY TO ROCK BOONSTOCK? 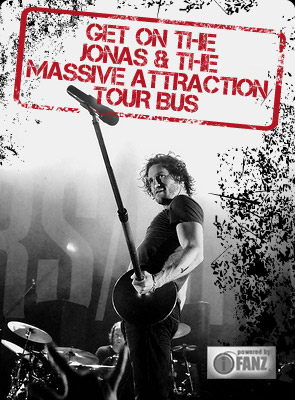 Lookout Edmonton….Jonas & The Massive Attraction are confirmed to play the Boonstock Music Festival on Sunday, June 30, 2013, as part of their LIVE OUT LOUD TOUR 2013. Tickes are ON SALE NOW at BUY TICKETS or by calling toll free to 1-877-569-7767. Check out the full line up on Youtube at https://www.youtube.com/watch?v=rMLEFRbH5B0&feature=youtu.be! For more details see www.boonstock.ca!